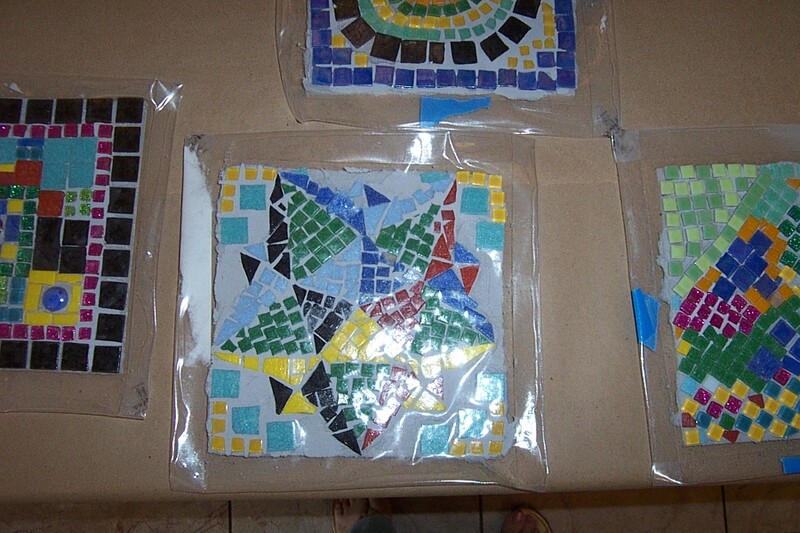 More Mosaic Madness at NMWA! 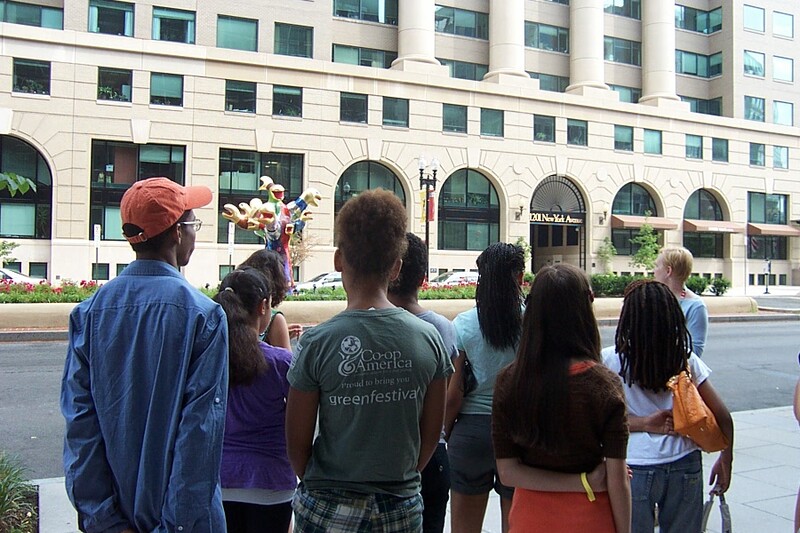 Since 1988, NMWA’s Role Model Workshops have brought area middle- and high-school students together with women who have achieved success in the visual, literary, and performing arts. 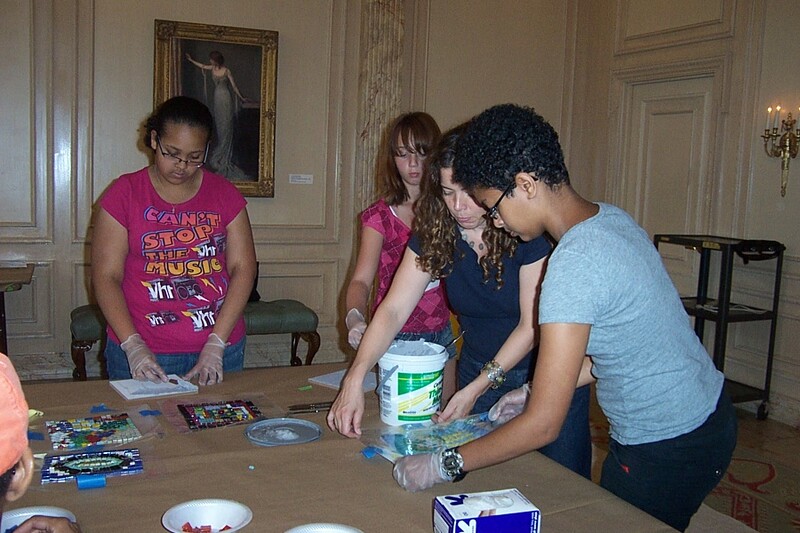 These workshops strive to motivate and inform aspiring young artists. 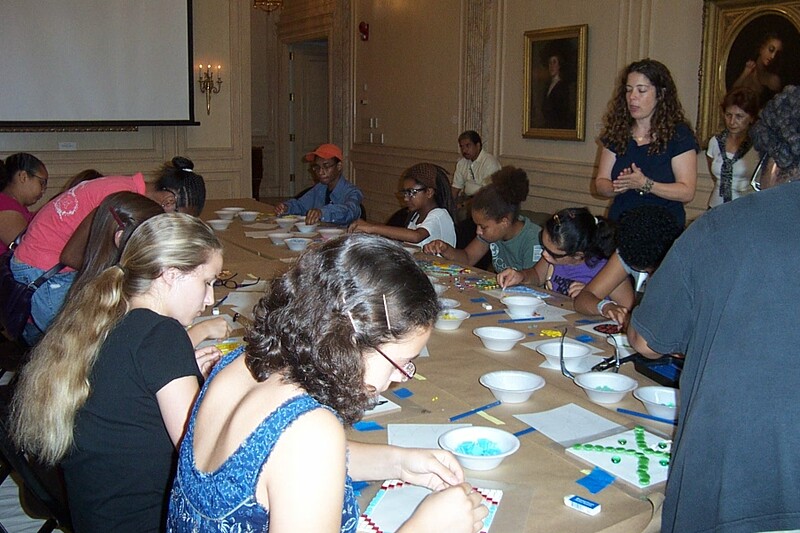 On Saturday, June 26, professional mosaic artist Valerie Theberge facilitated her first Role Model Workshop. 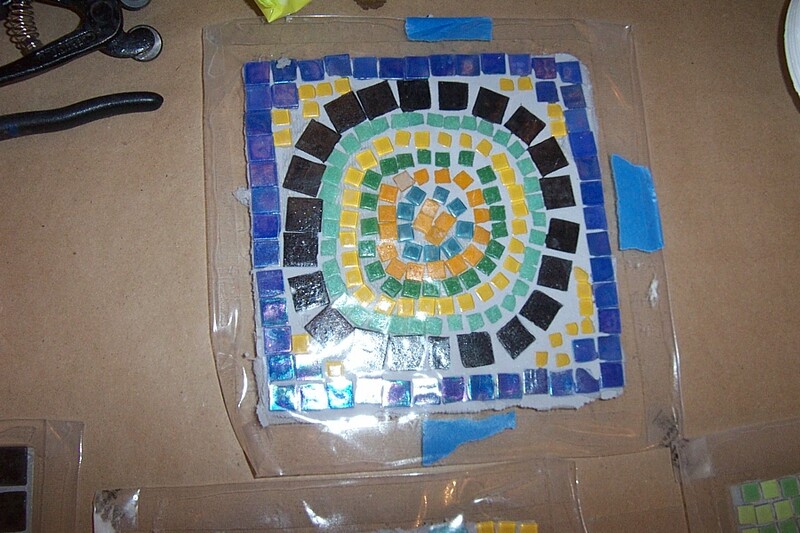 Valerie spoke about her career and inspiration then lead students in the creation of mosaics inspired by the Niki de Saint Phalle sculptures on New York Avenue. Many thanks to all who participated and if you’d like to see more of Valerie’s work, check out www.valerietheberge.com! 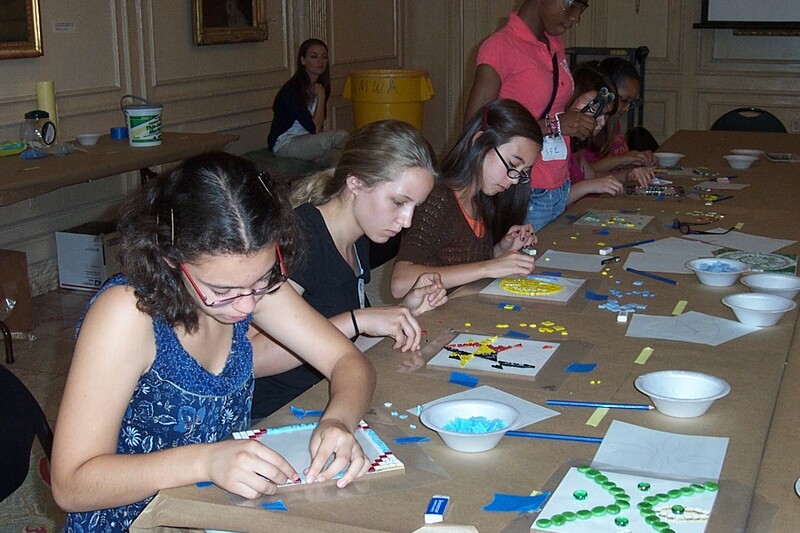 This entry was posted in Education, New York Avenue Sculpture Project, Public Programs by Women in the arts. Bookmark the permalink. 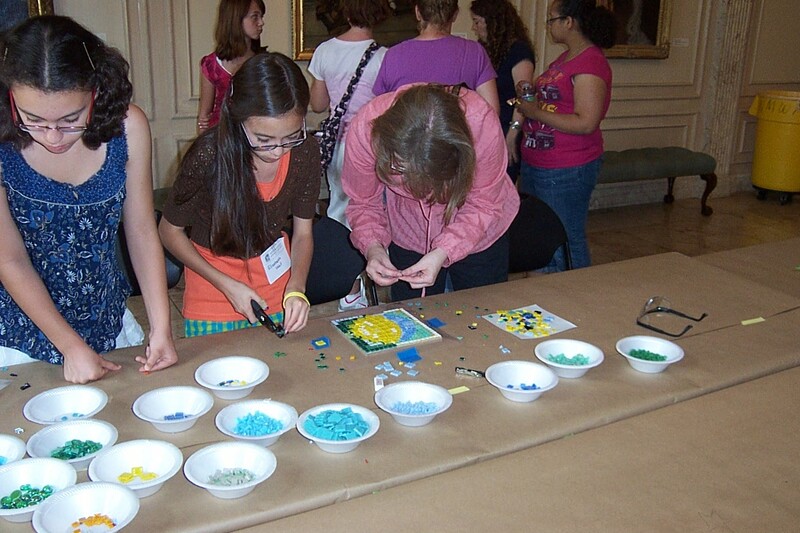 I really love to attend workshops like this. I hope we have it in school. If I could only have talent like this.